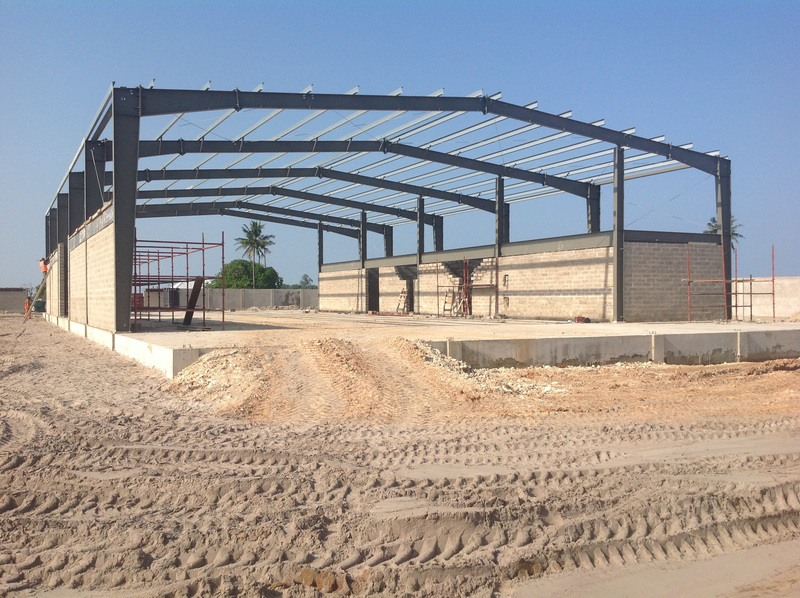 From humble beginnings in 1996, BQ Contractors Limited has grown to become a key player in the efficient delivery of quality construction works particularly in the areas of mechanical, civil and building engineering. As an opportunity for growth, we have expanded our operations in the Kenyan market and increased our service portfolio to cover electrical engineering projects. The expansion is in line with our commitment to offering a diversified client experience. Throughout our history we have strived to improve peoples’ lives, especially our working community both permanent as well as on contract. By doing so, we improve internal capacities, efficiency and commitment. This way, we are assured of growth and continuity. This is our role and purpose. BQ Contractors Ltd has a large portfolio of clients and here are a few of our clients.